Today it was made public that Red Hat will acquire FuseSource. Financial terms of the deal were not disclosed. The transaction has yet to complete all closing steps, but is being treated as final by both companies. 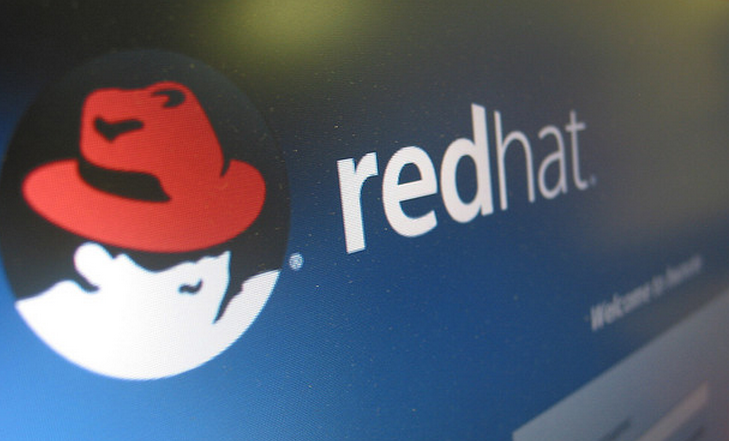 Red Hat, a company best known for its work with Linux, is now a provider of all things open source. It doesn’t make money selling software, as open source code is free. Instead, Red Hat sells support on a subscription basis, and also provides quality assurance services. FuseSource describes itself as a provider of “open source integration and messaging.” The company vends Fuse ESB Enterprise, an integration product, Fuse MQ Enterprise, an enterprise messaging platform, and various services that surround the software. According to the official release, Red Hat acquired FuseSource to “accelerate the delivery of application integration products and services to enterprise customers.” That appears to indicate that Red Hat sees potential in the enterprise side of the market for open source software and services to expand, taking market share from traditional companies which charge for software. Keep in mind, there are three main forms of enterprise software companies at the moment: the traditional model of selling software, and support for it; the model of selling software as a service; and the open source method, giving the code away and then selling services. The combination of Red Hat and FuseSource could be viewed as indication that the third model is alive and well. FuseSource’s website states that it has customers that are Fortune 500 companies. Given that, Red Hat could have, in its purchase of the company, secured toe holds into new corporations that it can upsell its other products and services to. Red Hat’s stock was essentially flat during the day, and has kept up the trend after the close of the market.